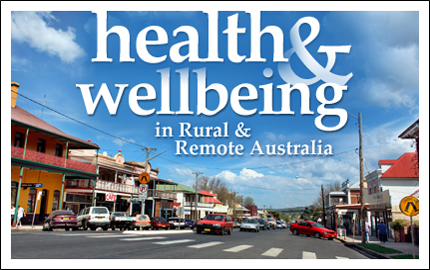 An online report following the 2014 Commonwealth budget announcements and how they relate to people in rural and remote areas of Australia. The piece was posted by the National Rural Health Alliance. Definitely worth the read. It is not good news. Click here.